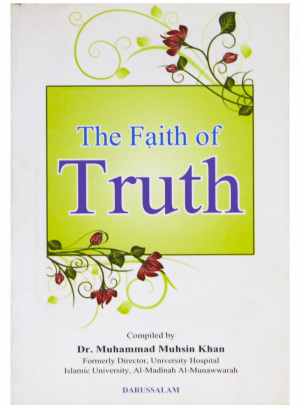 A careful and much-needed compilation of powerful Quranic verses by Dr. Muhammad Muhsin Khan is the book titled “The Faith of Truth”. 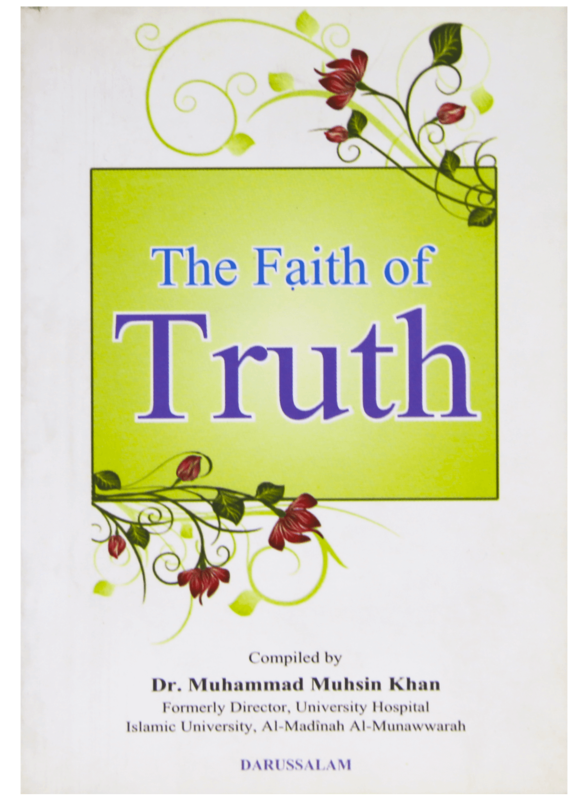 Published by Darussalam, this pocket-sized book features the Statements of Allah, The Most High, from various chapters of the Noble Quran that refreshes the Iman of true believers and brings them closer to their Creator. These verses of Allah have been translated into English language in a way to secure the maximum meaning of the verses intact. Every page of this book features a statement of Allah that shakes Muslims from their foundations and helps them in returning to the straight path prescribed by Allah. It’s the perfect remembrance of Allah you can carry in your pocket.